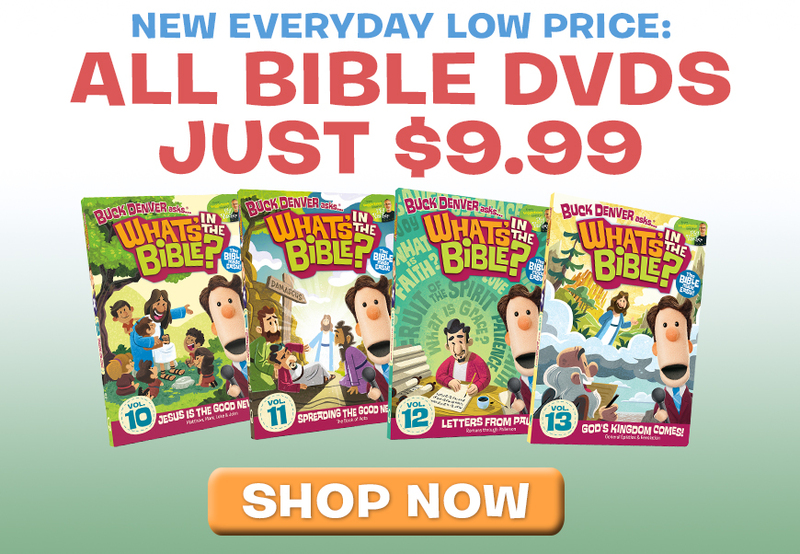 When our older two children started learning addition they were drawn to learning the double facts…0+0, 1+1, 2+2, etc. 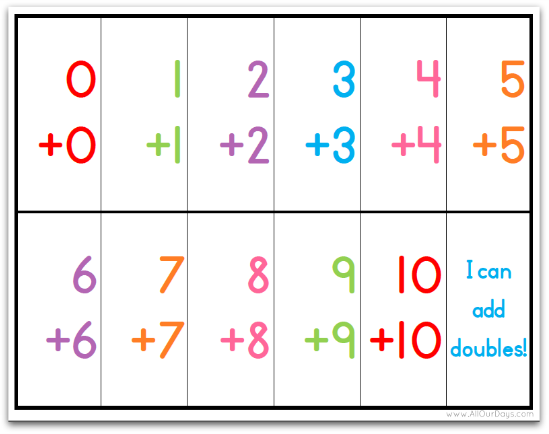 This simple printable is great for running through the double facts for numbers zero through ten. 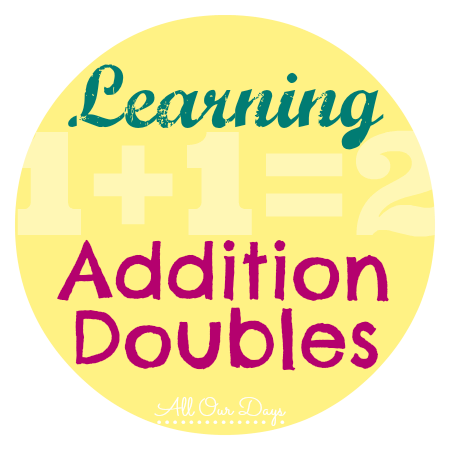 Has your child learned the addition doubles? Any tips for fun and meaningful doubles activities? This is adorable! Thanks for linking up at Family Fun Friday!